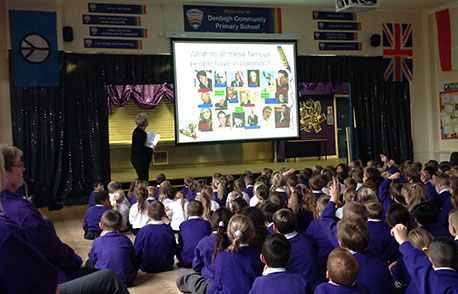 Today in the whole school assembly, the children listened carefully to a presentation all about Dyslexia. They learned that dyslexia is a learning difference and that it can affect as many as 2 children in each class. 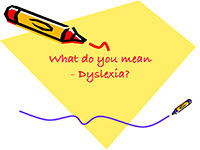 Many dyslexic people, including famous personalities like Richard Branson, Will Smith and Robbie Williams, have problems with reading, spelling, and finding directions. Many dyslexic people also have a rotten memory. Mrs Rodgerson explained how supporting their friends with dyslexia in the classroom, was very important so that everyone at Denbigh can ‘Believe and Achieve’.